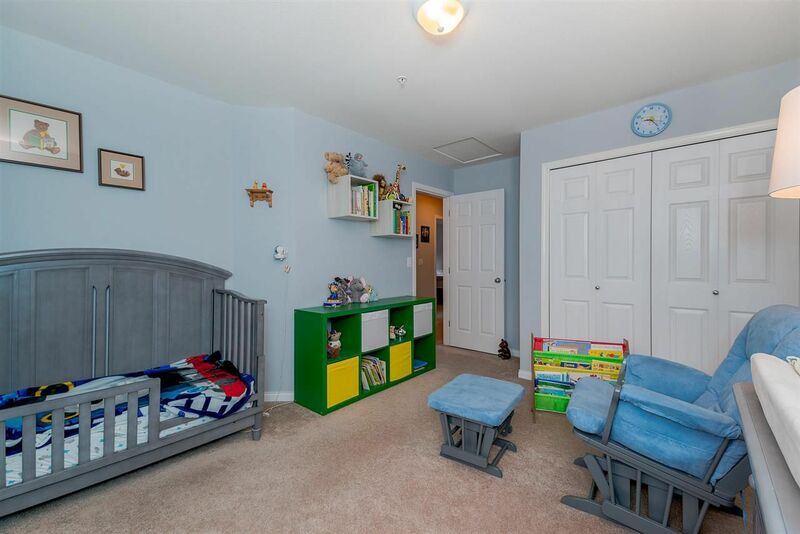 Yes, you can now afford a super large Townhouse. 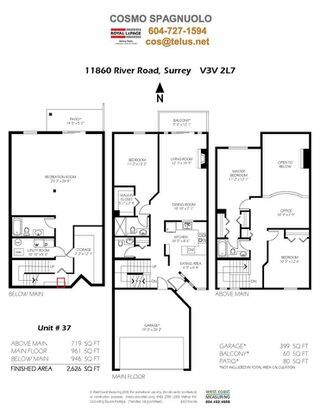 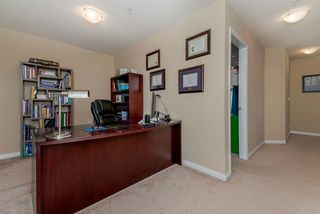 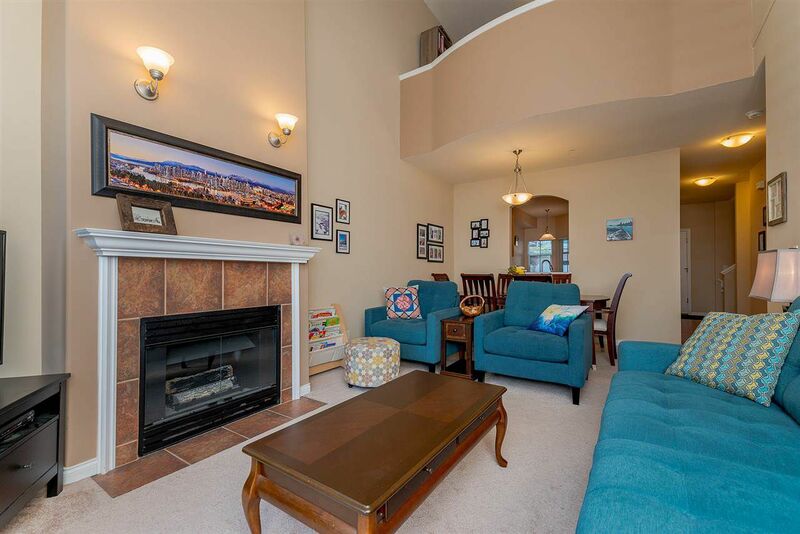 Over 2600 sq ft on 3 levels plus a 2 car side by side attached garage. 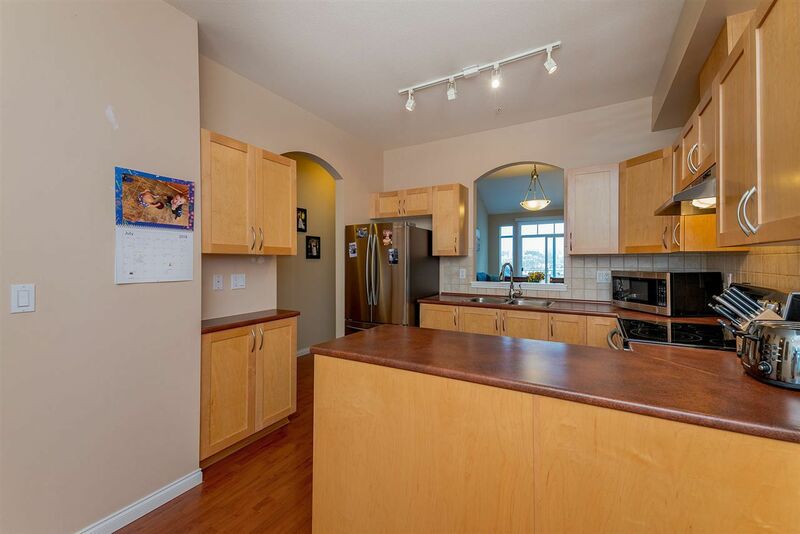 This property offers 3 bedrooms, loft, and 4 bathrooms. 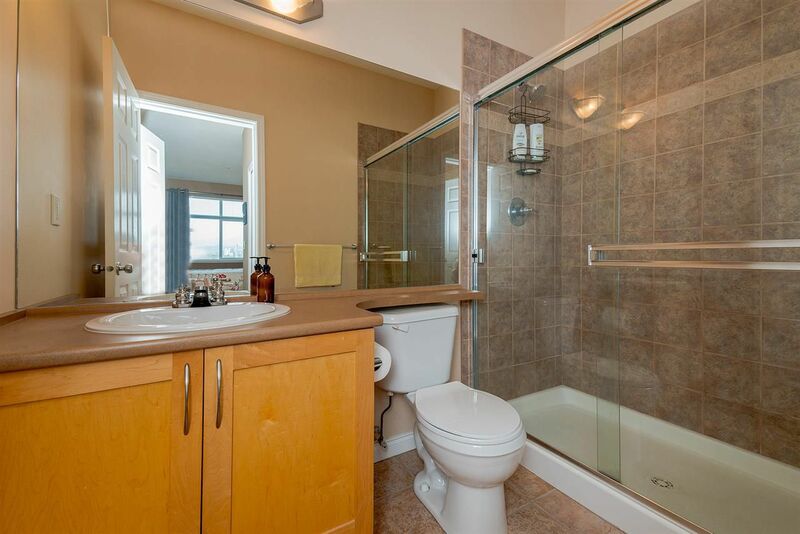 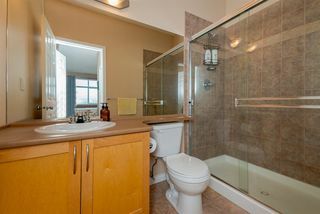 Because there is a 4 piece bathroom in the basement, there are several possibilities for other rooms. 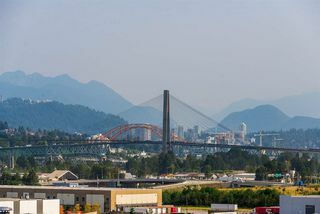 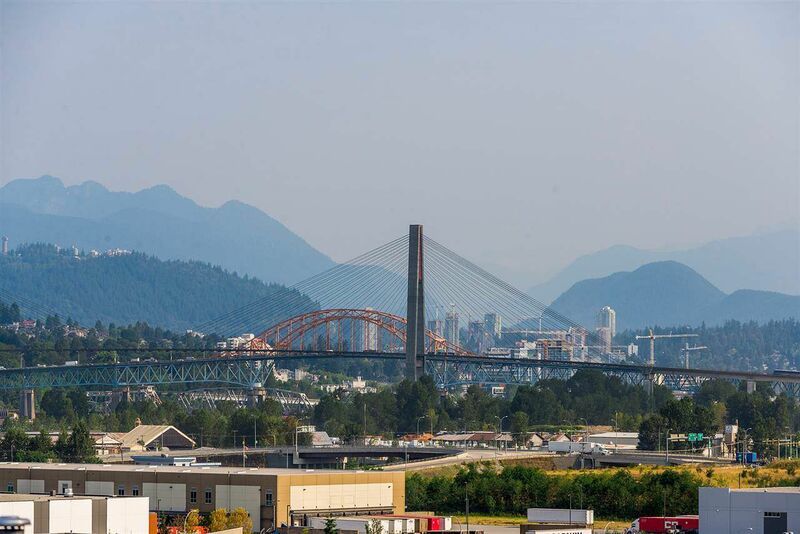 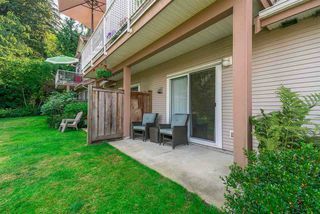 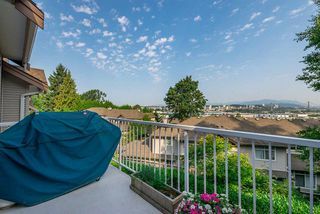 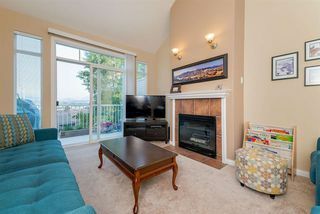 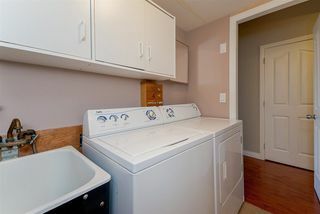 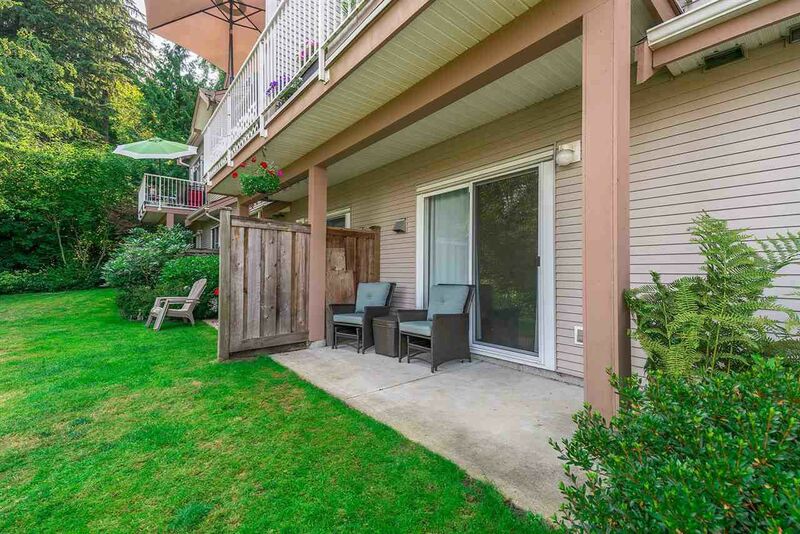 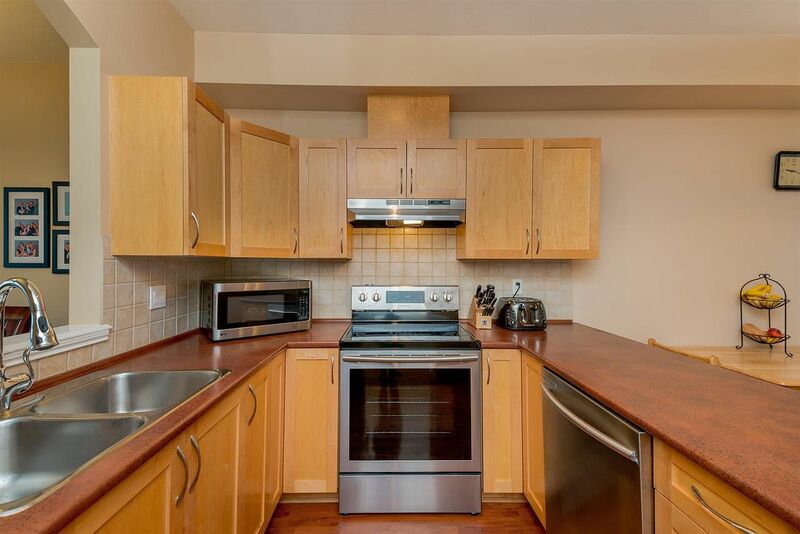 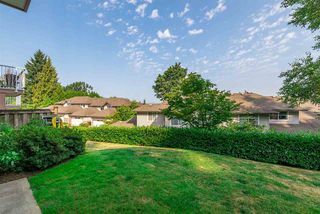 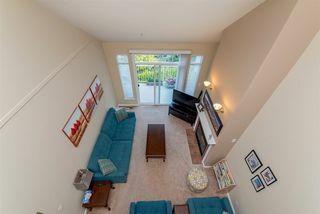 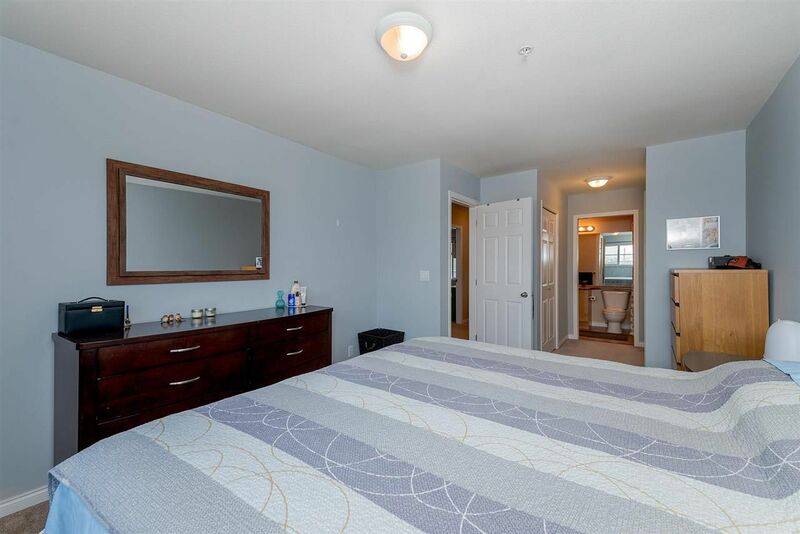 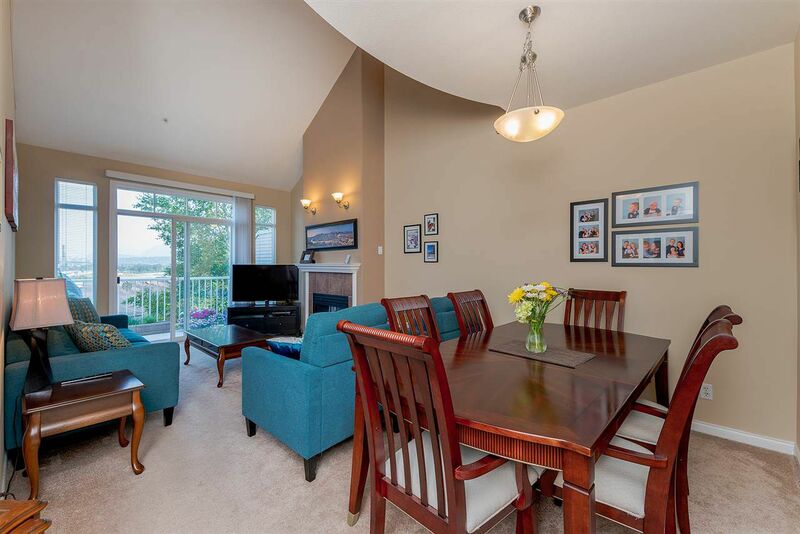 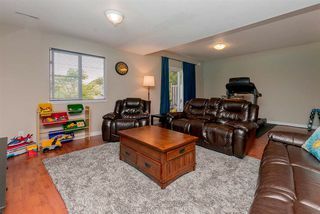 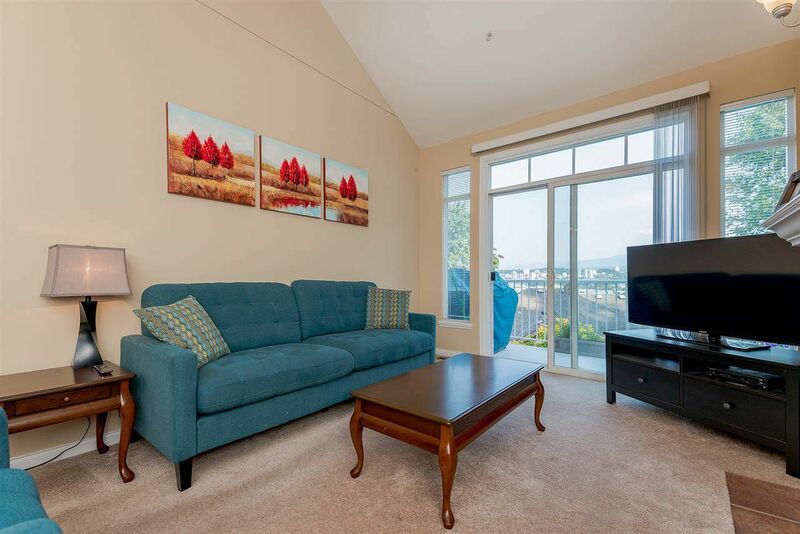 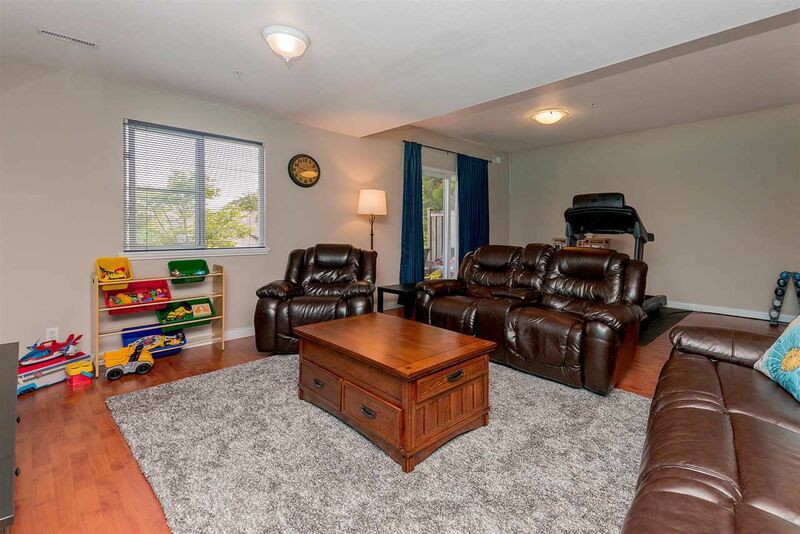 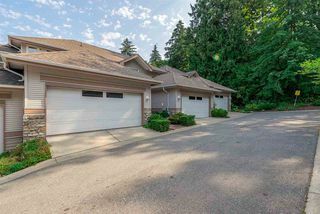 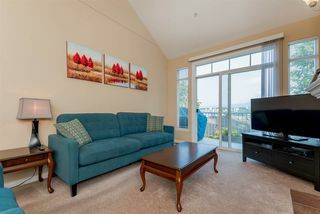 Features of this property include, high vaulted ceilings, views from all levels, tons of storage, close to Skytrain, new kitchen appliances, large backyard. All this, for the lowest strata price per sq.ft. 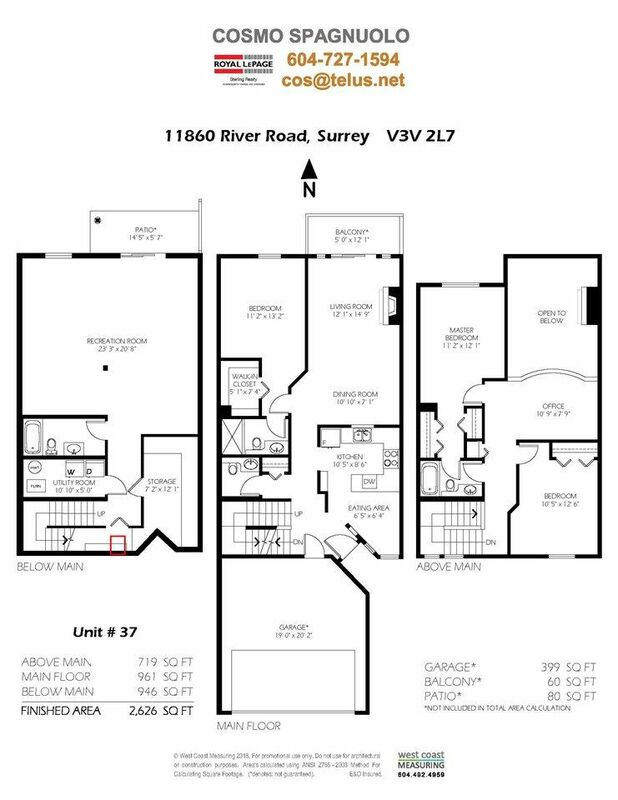 in all of North Surrey.